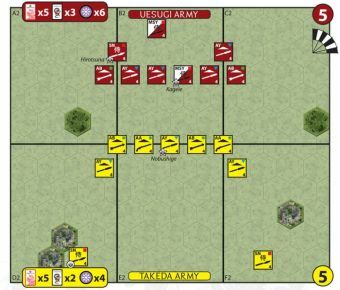 Ashigaru Infantry Arquebus units may not be fielded in Genpei War scenarios. 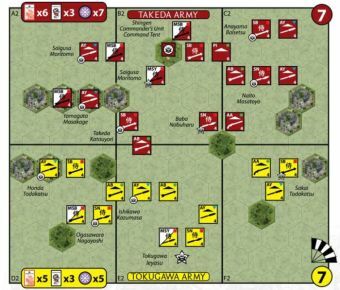 The Fire by Rank Dragon Card is treated as a blank card….it may be removed from the deck prior to play or discarded when drawn and a new card drawn in its place. 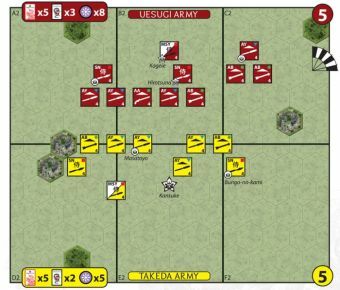 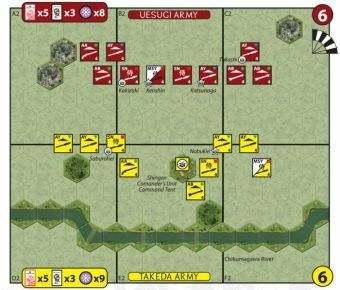 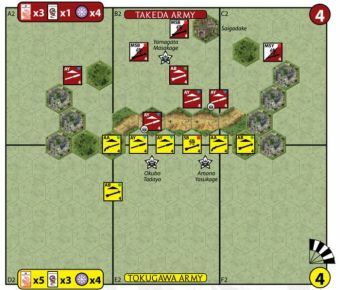 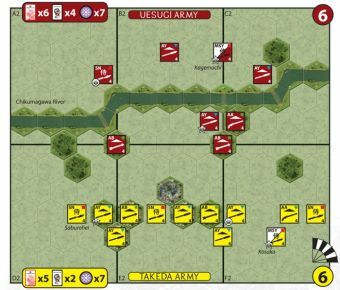 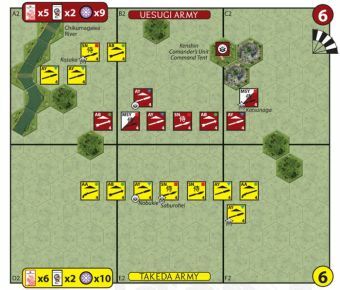 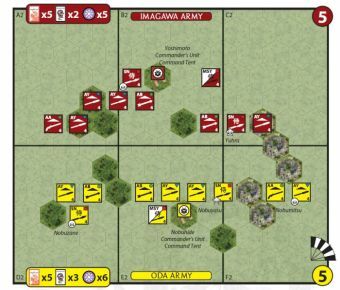 In addition to the rulebook loss of Honour & Fortune effects from unit retreat and some Dragon Cards, the Genpei War new unit and scenario special rules feature a number of other potential loss of Honour & Fortune effects. 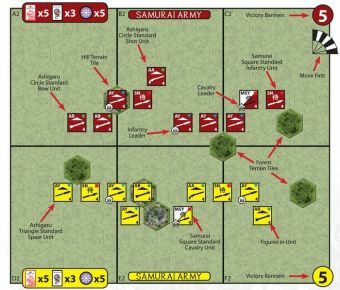 In all Genpei War scenarios, any loss of Honour & Fortune that a player cannot pay for out of their token reserve will incur a Loss of Honour roll.